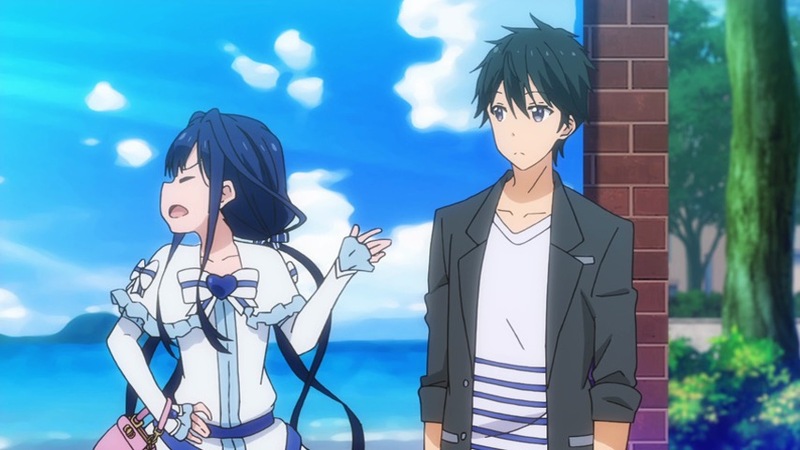 In order to make friends with some popular girls, Erika Shinohara has taken to lying about having a boyfriend. In order to prove it, she hastily takes a picture of a man, but her friends recognize him as a school mate, the popular Kyouya Sata. In order to avoid humiliation, she asks him to pretend to be her boyfriend. He accepts, but only if she agrees to become his dog. What’s not fun about a guy blackmailing a girl into subservience and eventually falling in love with her? If you need more, then give these anime recommendations a try. After their high school’s recent transfer from all-boys school to co-ed, it wasn’t easy for Misaki Ayuzawa to become the school’s first female class president. While she inspires terror at school, she also works part-time at a maid café to help her struggling family. However, when one of the most popular boys at school, Takumi Usui, discovers her secret, her world is about to get a whole lot more complicated. Not only do these two series have characters that look really similar, but they actually act similar as well. A cute blonde guy teases a bubbly brown haired girl because he has dirt on her. Eventually they see the positive aspects of each other and fall in love. Yukino Miyazawa is the perfect student to her peers, but it is all just a front to get the praise and admiration she thrives on. So naturally when Soichiro Arima takes her spot as number one in the class rankings, she goes a little batty. Yet after Arima finds out her true personality, he begins to blackmail her with it. Fundamentally, these series are actually very similar. A boy discovers a secret about a girl. Decides to keep it, blackmails her, and they fall in love. Of course, the girl eventually discovers a darker wounded side to that guy that makes him be low enough to blackmail someone. After being abandoned by his love-addled parents, Eita Kidou is a bit put off by romance. It also causes him to see through the love confession of one, Masuzu Natsukawa. As it turns out, she just wanted a boyfriend to stop the daily love confessions. While he initially declines, she takes to blackmailing him to be her fake boyfriend. It’s like Wolf Girl, but in reverse! 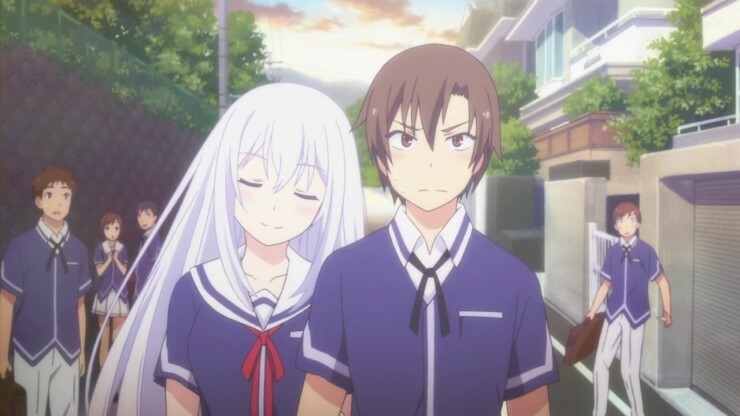 In Oreshura, the girl blackmails the boy into dating her just so all the boys would stop asking her out. However, like you would expect, that eventually degrades to actual love. Kotoko Aihara finally works up the nerve to confess to her crush, only to be coldly shot down. Her bad luck continues when her new house is crumbled to the ground by an earthquake. While her father gets an offer from a friend to come live with them, her bad luck continues on when that family turns out ot be her crush that just crushed her long-hidden love for him into the dirt. Let’s get this out of the way. What ties these two series together the most is that the main males are pretty big assholes. However, you watch that facade crumble as the series goes on. 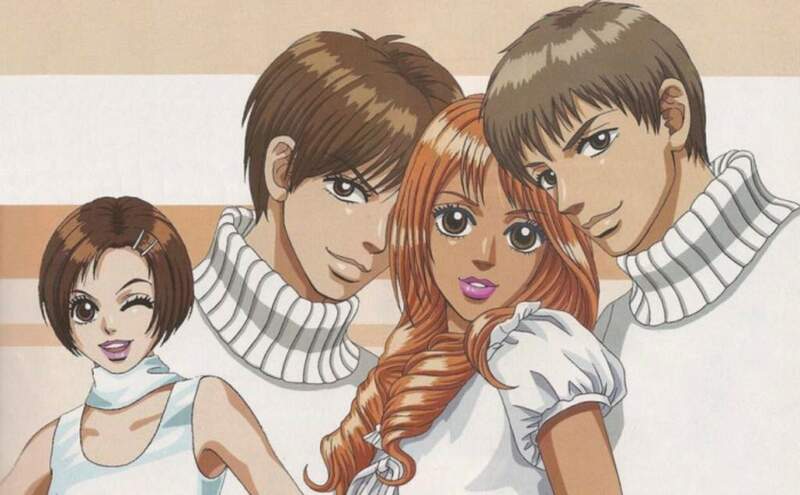 Of course, Kyouya is damaged by the past while Irie in Itazura na Kiss is dishonest with his own feelings. After a traumatic incident in her past, Mei Tachibana swore off making friends, deeming all people as untrustworthy. While her quiet life seems to be going quite normally, her core as an introvert is shaken by a few chance encounters with the popular Yamato Kurosawa. In this series, you will note a distinct amount of manipulation on the male’s part, but also that the manipulation isn’t actually that malicious like it is in Wolf Girl. Both series have damaged men to different degrees and the love that helps them grow. As a child, Masamune Makabe confessed his love to the wealthy and beautiful girl Aki Adagaki. However, she brutally rejected him and nicknamed him “Piggy” due to his chubby appearance. Fleeing to his grandfather’s in the country, Masamune toiled endlessly to become fit. Once he became skinny and handsome, he returns to his old neighborhood in order to wreck vengeance on the girl that wronged him. With the help of Aki’s maid, Masamune sets out to make her fall in love with him so that he can be the one to break her heart. 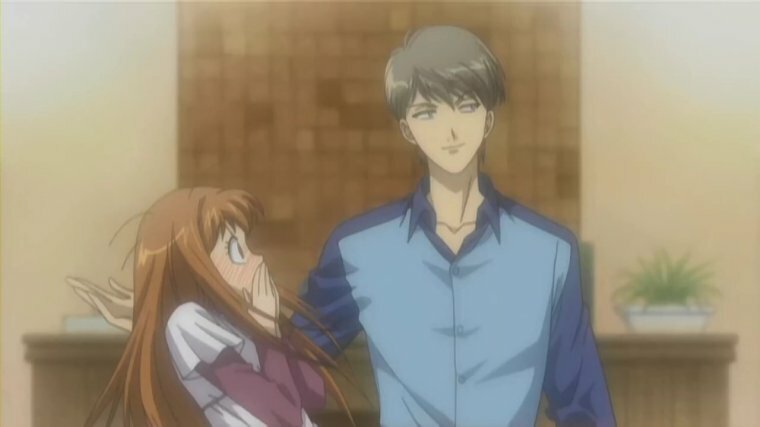 While Masamune isn’t outright mean to the girl that is the target of his vengeance, he does employ some similar manipulation like Kyouya does. Furthermore, you will note that both series kind of start off ethically dubious, but actually get more wholesome as time goes on. 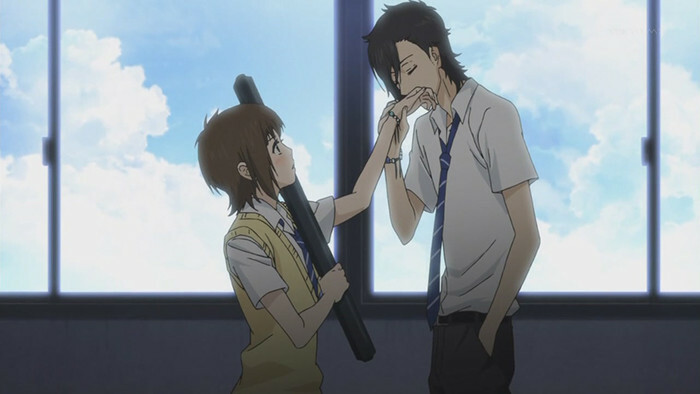 Futaba Yoshioka was liked by boys and hated by girls in middle school, but she didn’t care as long as Kou Tanaka noticed her. However, after Kou moves away and she enters high school, she does everything she can to be less attractive to the boys in her class so she can have girl friends. 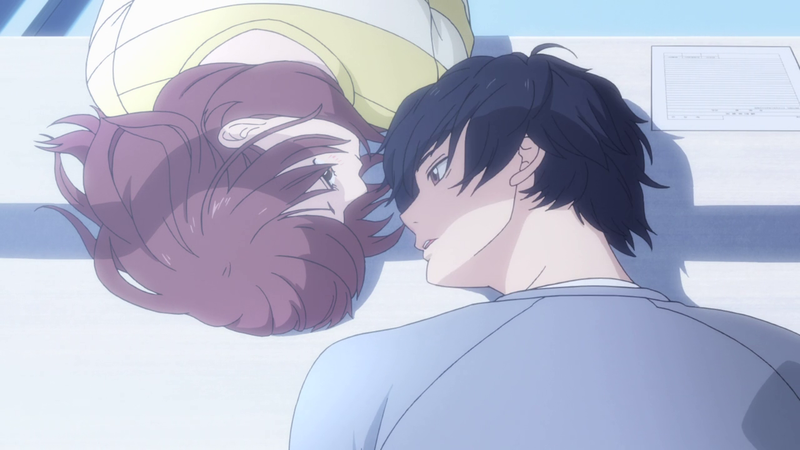 Yet when Kou comes back, even though he is a different person, the feelings come back as well. 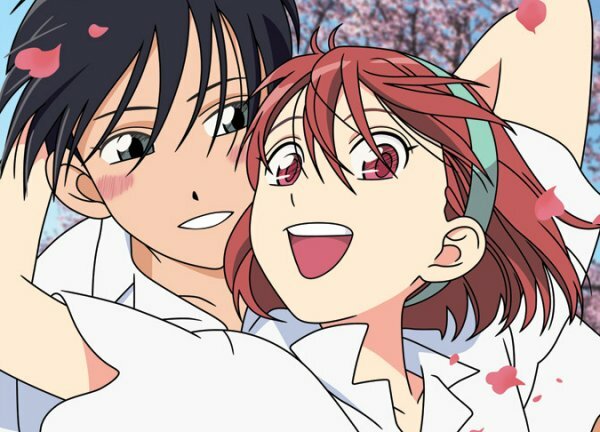 Aside from both being romance series about a bubbly girl falling for a somewhat shut off male, both series also display female leads that literally lie and change themselves in order to keep their bitchy friends. Risa is very tall for a girl. Atsushi is very short for a boy. They are both in love with different people who actually end up dating each other. With both their loves taken, the two form an unlikely friendship that soon turns into something more. 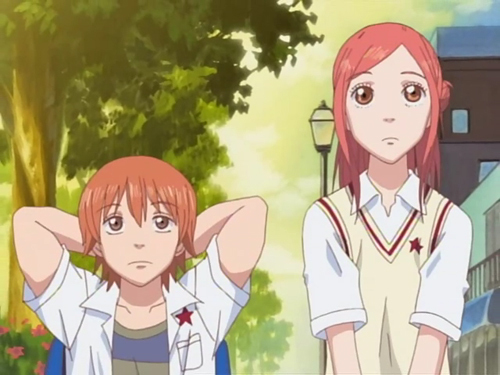 In Wolf Girl, she feels pressured to have a hot boyfriend, in Lovely Complex, two very compatible people feel weird dating because of a height difference. Both are pressures placed on them by society, and both series are about them rising above it. Everyone is under the impression that Momo Adachi is beach bunny due to her tanned skin. However, after years on the swim team, she just tans really easily. Unluckily for her, the boy she has a crush on is rumored to only like fair skin. To woo him, she tries to transform herself into what he wants in a woman. The synopsis makes both series sound kind of horrible to women. However, in both, you find a story that morphs into something quite nice as these women, ardent to change whatever they have to about themselves to keep their friends, finally come into their own and realize they are great. 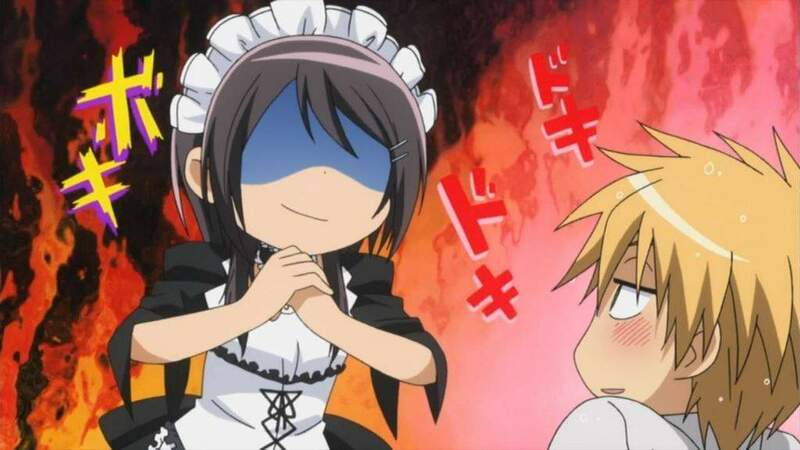 Do you have more anime recommendations like Wolf Girl and Black Prince? Let fans know in the comments section below.